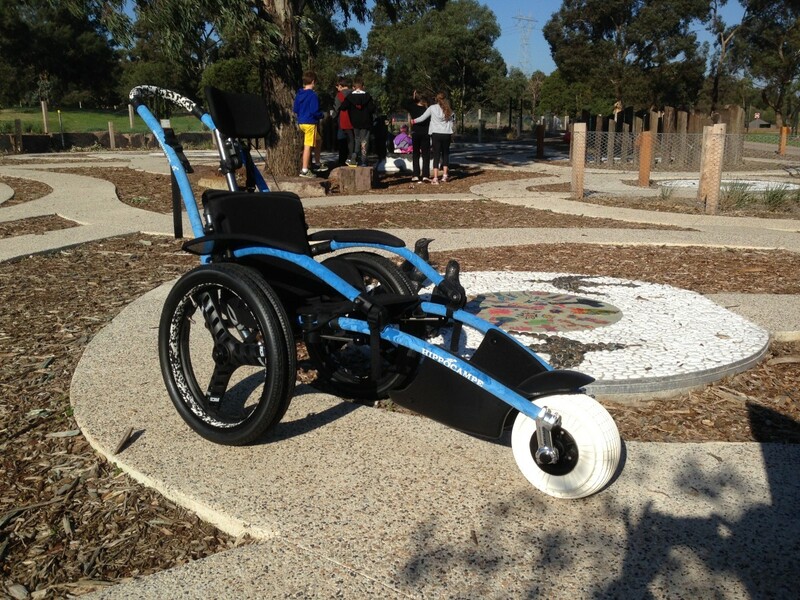 There is no charge to use the chair, and it can either be borrowed on arrival at the Brimbank Park Visitors Centre, pre-booked by phoning 13 1963. All-terrain chairs are also available free of charge in the Grampians, Wilsons Promontory, and Point Nepean national parks Cape Conran Coastal Park, Lysterfield Park, and at locations near the Great Otway, Alpine and Mornington Peninsula national parks. For more information, visit the Parks Victoria website.